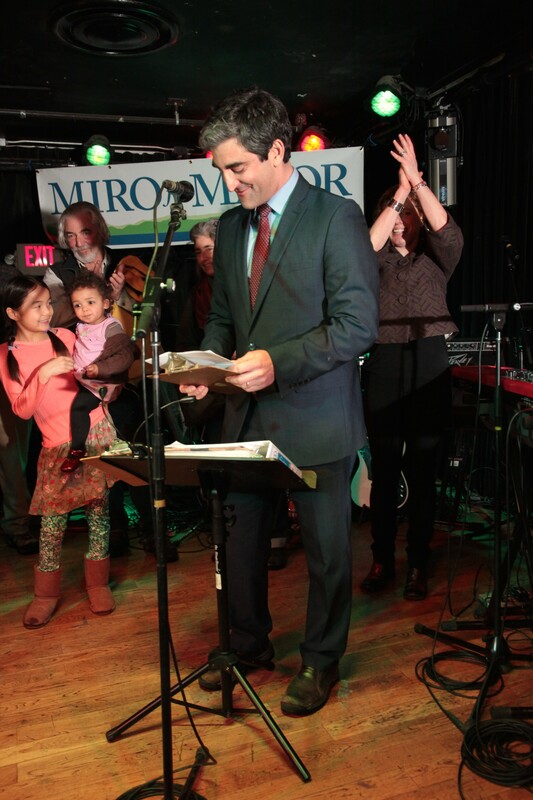 Miro Weinberger handily won a second term as mayor of Burlington with roughly 68 percent of the vote. The Democrat defeated three opponents. Progressive Steve Goodkind got 22 percent of the vote, independent Greg Guma had 6.6 percent and Libertarian Loyal Ploof trailed with 2 percent, according to unofficial results. The mayor, who ran on the campaign slogan “Moving Forward,” pledged to make Burlington more affordable, walkable, "bikeable" and livable. He demurred when WPTZ’s Stewart Ledbetter inquired about his future political ambitions. “This could propel you could it not? Down the road?” Ledbetter asked. Weinberger ran on the claim that he’s turned around the Queen City’s finances — which even his opponents declined to dispute. Instead, his challengers focused on the mayor’s future plans, which, they said, would fuel a building boom and encourage gentrification. 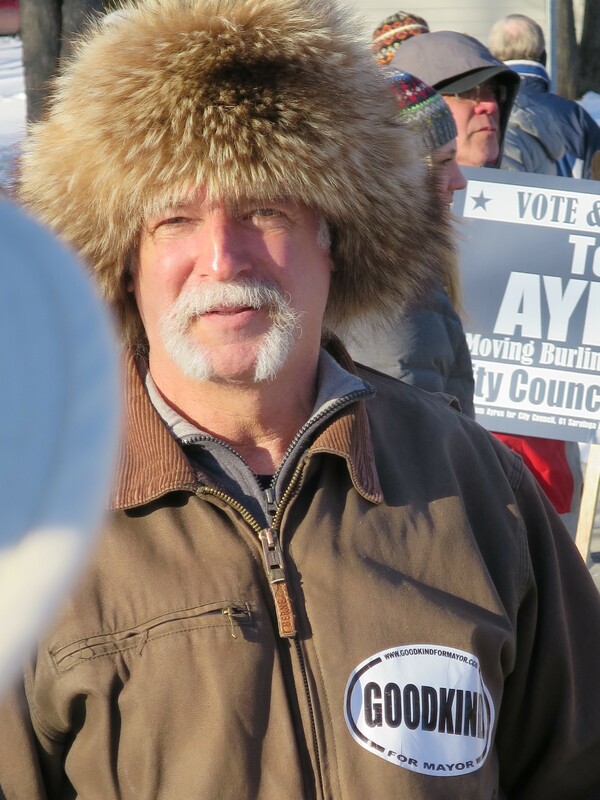 Weinberger barely engaged with Guma and Ploof throughout the campaign, but he consistently called into question Goodkind’s record as the former public works director. The Democratic incumbent maintained an enormous fundraising lead — as of February 23, the most r ecent campaign finance filing deadline, he’d brought in roughly $100,000. In a distant second, Guma reported approximately $12,000. Weinberger surpassed 70 percent in Wards 4, 5, 6 and 7. His weakest showing was in the traditionally Progressive Wards 2 and 3 and in the new Ward 8, where he took home roughly half of the vote. Goodkind won 38 percent of the votes in Ward 8, and broke 30 percent in Wards 2 and 3. Guma hit the double digits only in Wards 2 and 3, where he received 15 percent and 11 percent of the vote, respectively.